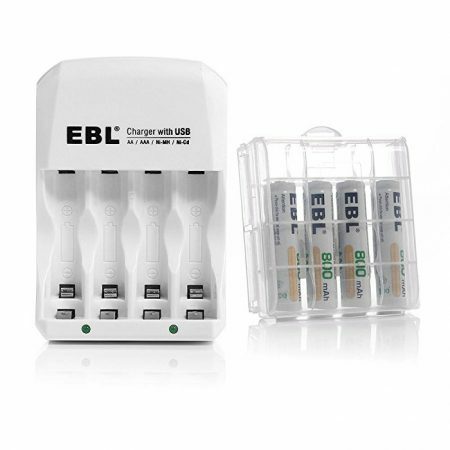 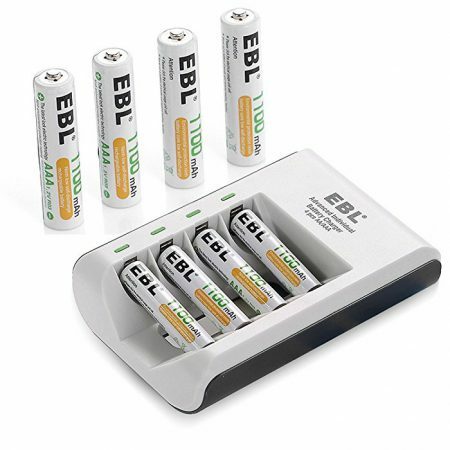 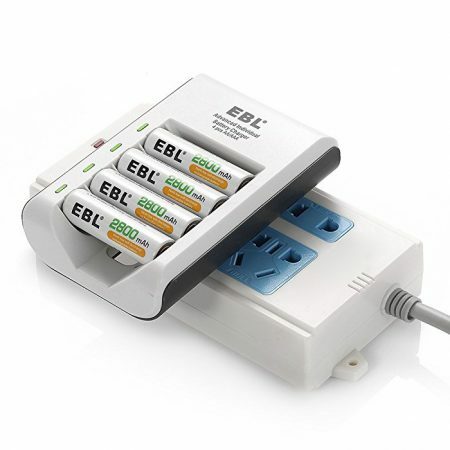 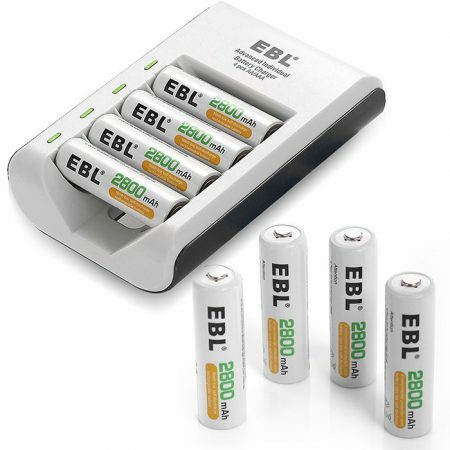 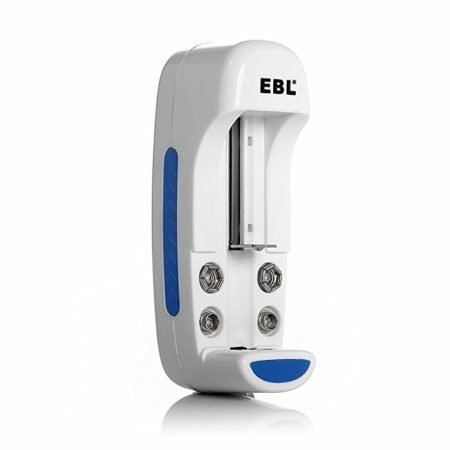 This EBL battery storage case and battery tester combo is a brand-new creative product that helps a lot for your household batteries. 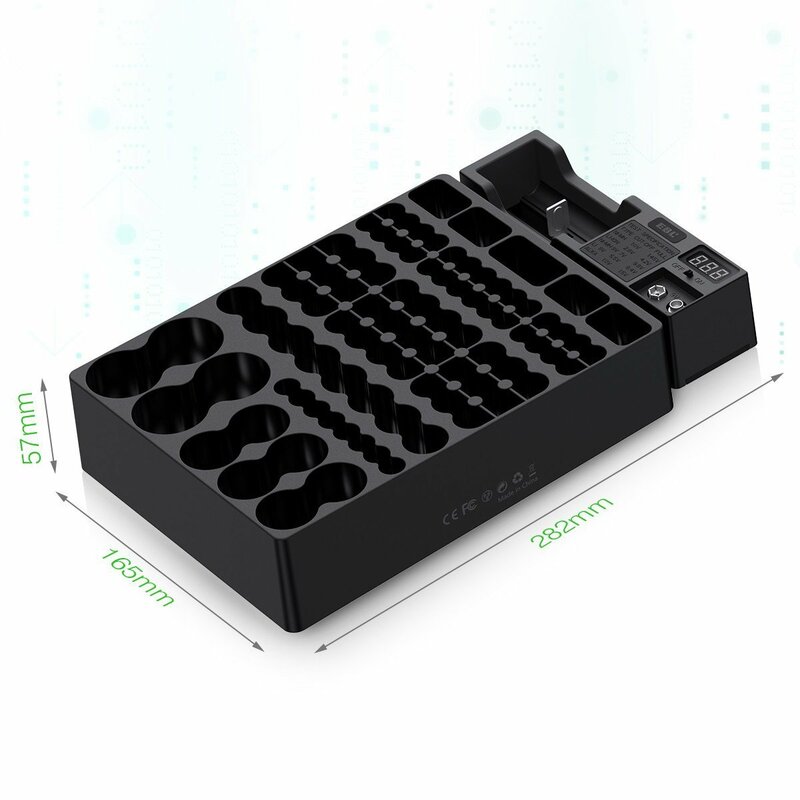 The big battery organizer storage case has a perfect design in the layout. 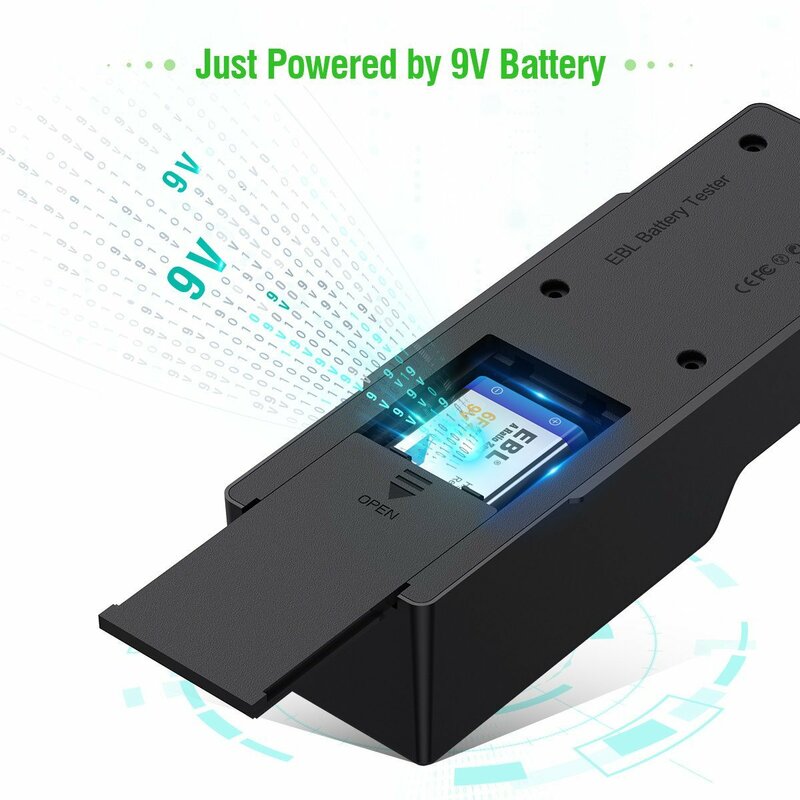 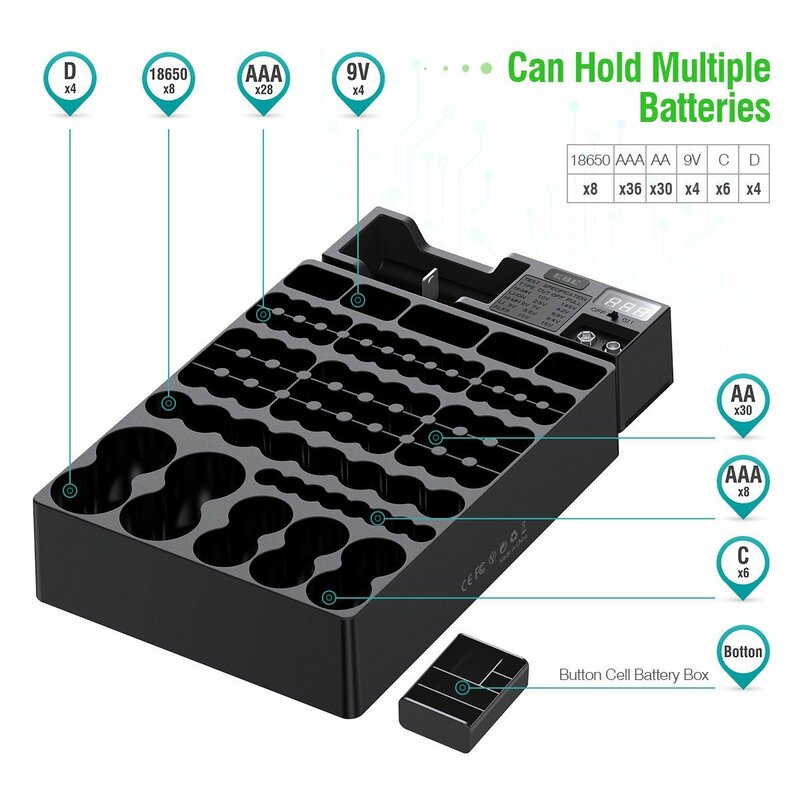 It’s able to hold a great variety of batteries, up to 88 pieces in total, including 30 pieces of AA batteries, 36 pieces of AAA batteries, 6 pieces of C batteries, 4 pieces of D batteries, 8 pieces of 18650 batteries, 4 pieces of 9V batteries. 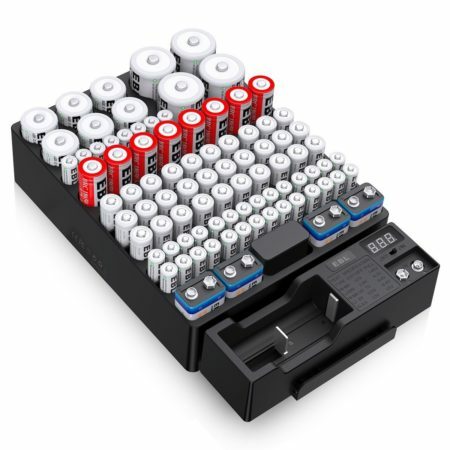 Alternatively, you can use these organizer slots to store button cell batteries. 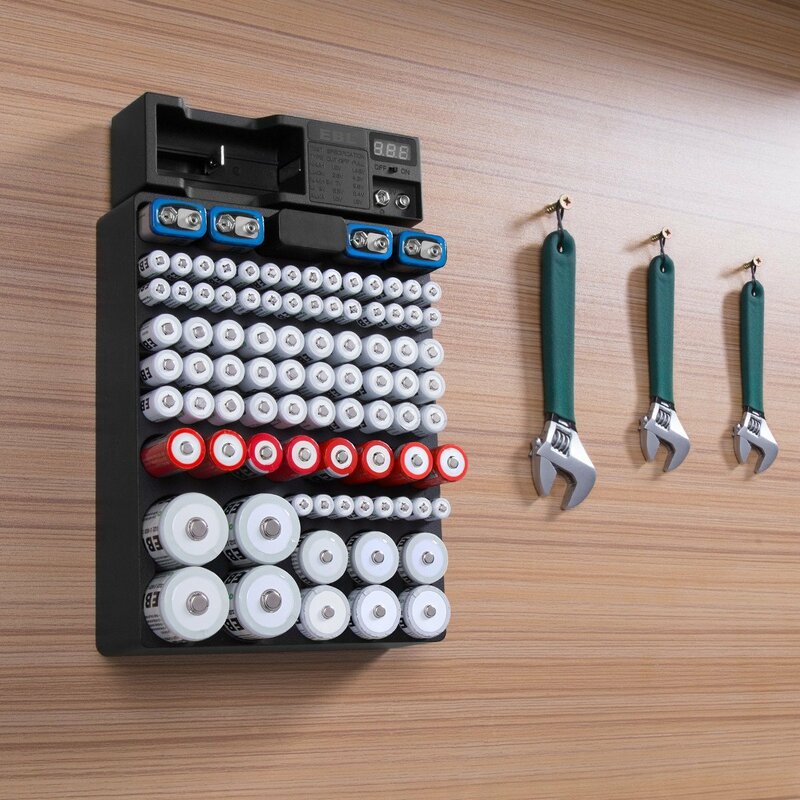 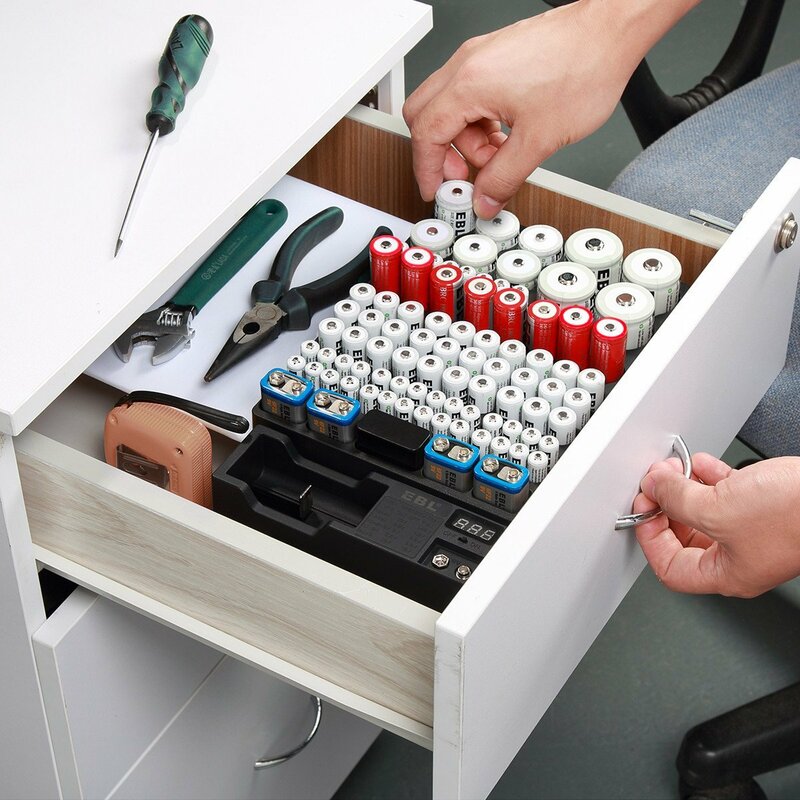 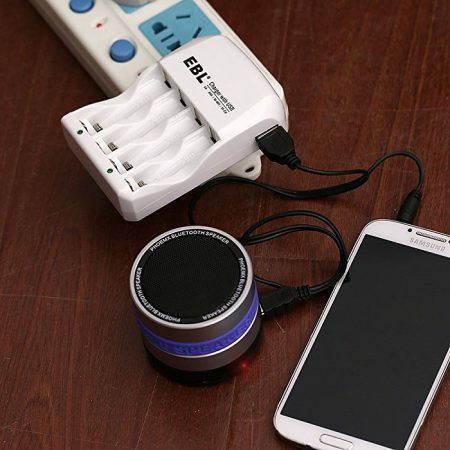 The battery organizer is built with 2 screw holes and comes with 4 screws for you to mount it on a wall or some other flat surfaces most easily. 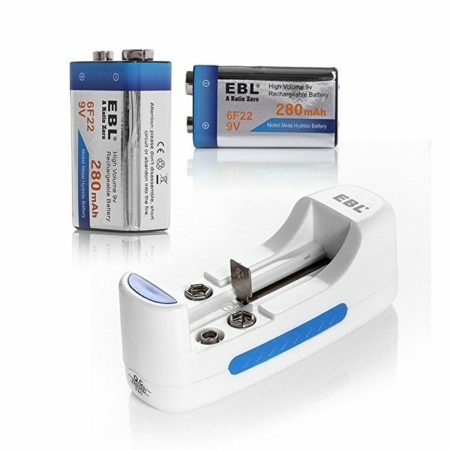 This universal battery checker is a useful tool that’s able to test almost all kinds of household batteries. The universal battery checker has clear test specification on the surface for you to get to know about the related voltage values for different types of batteries. 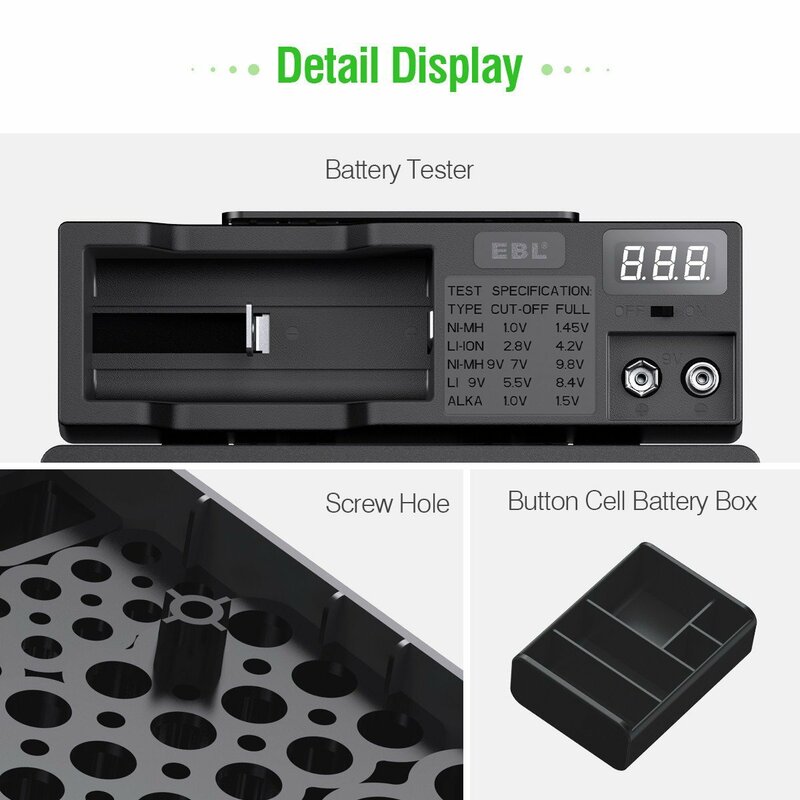 Based on the test specification, you will be able to tell whether your battery is in good condition or not.